Kormassah Baysah is NFA’s Monrovia-based Program Officer. Kormassah is a nurse with many years of hospital and community-based experience. 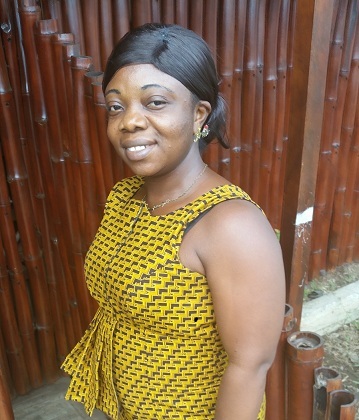 Her role as Program Officer is to support the nurse leaders based in Monrovia as they work in their communities. In her other position, Kormassah works as a neonatal nurse for Doctors Without Borders.